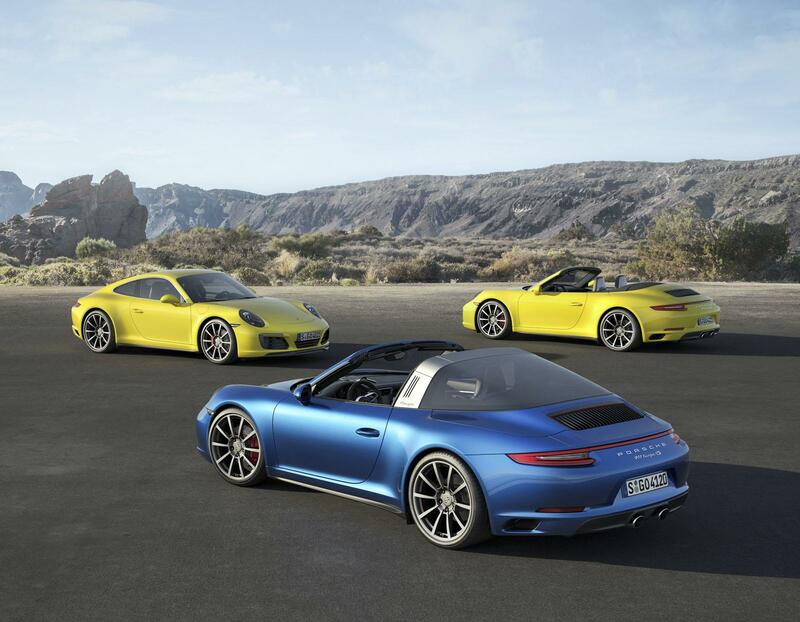 The new Porsche 911 Carrera 4 and Targa 4 are finally released, the entire fleet being completed by the Carrera 4 Convertible version. 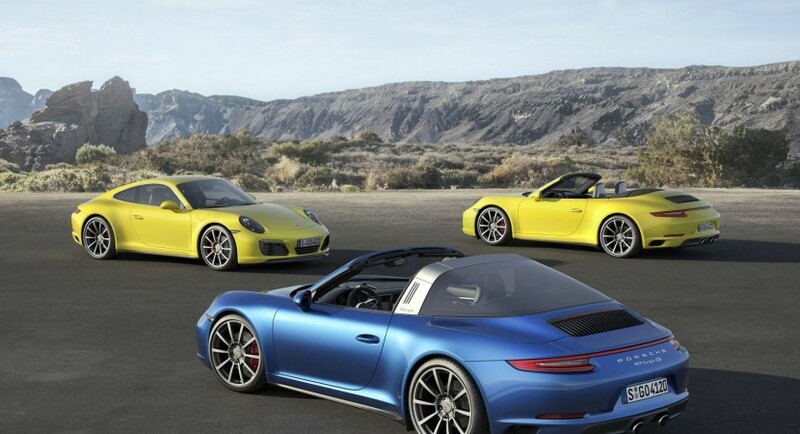 The German based carmaker has also released a first promotional video which better explains the two flagships, from a visual standpoint and technical point of view. 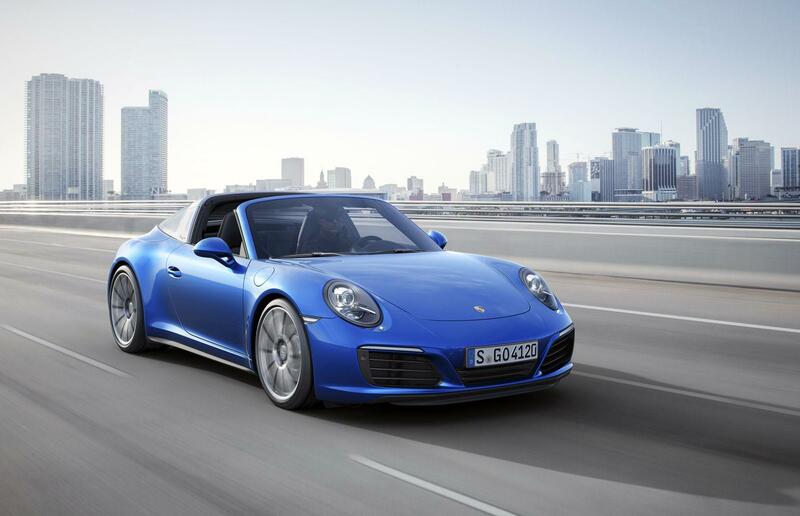 We are dealing here with the facelift versions of the present models, which come with some slight body features, along with a 44mm wider rear wheels arches and the light strip, coming with a “consciously three-dimensional design,” as the carmaker explains. 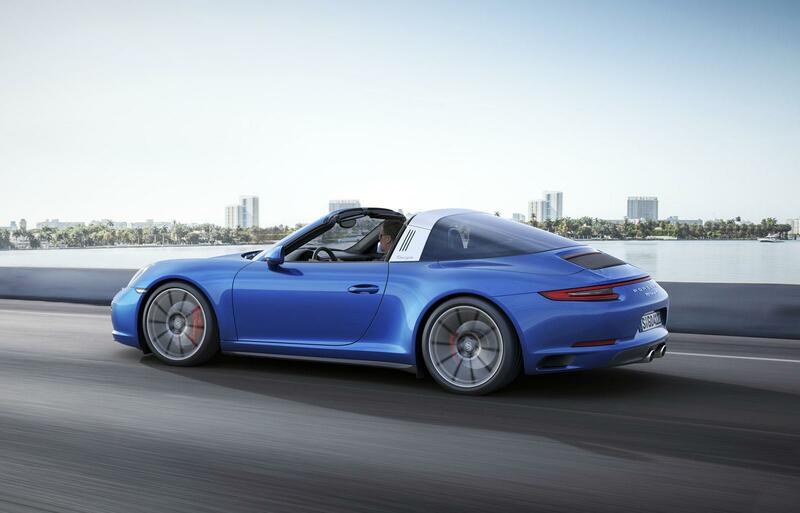 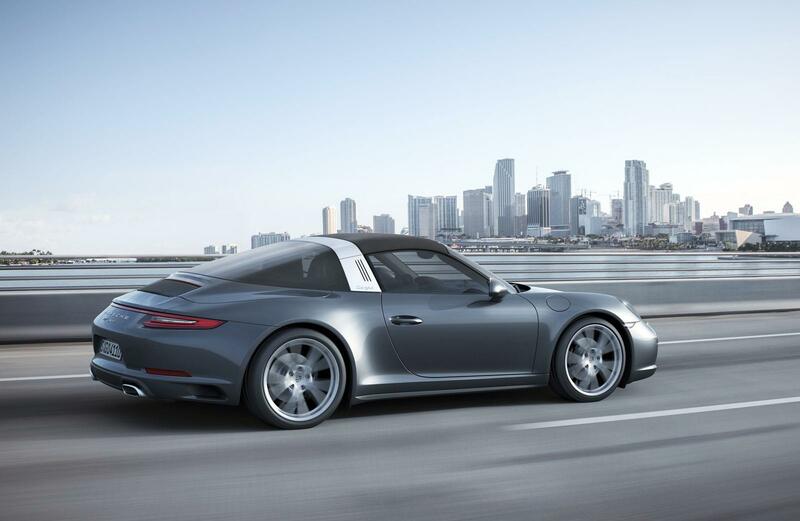 The most notable change is under the hood, both the 911 Carrera 4 and Targa 4 being powered by the all-new 3.0-liter flat-six engine, with 370 horsepower and 450 Nm of torque in both the Carrera 4 and Targa 4. 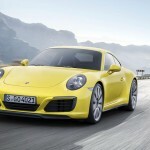 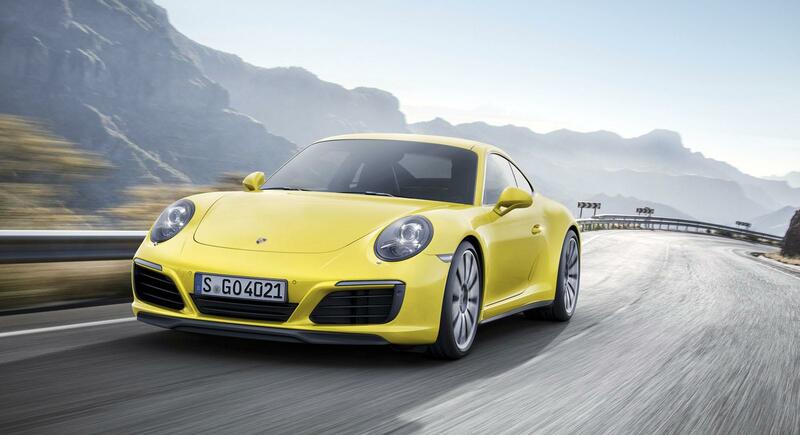 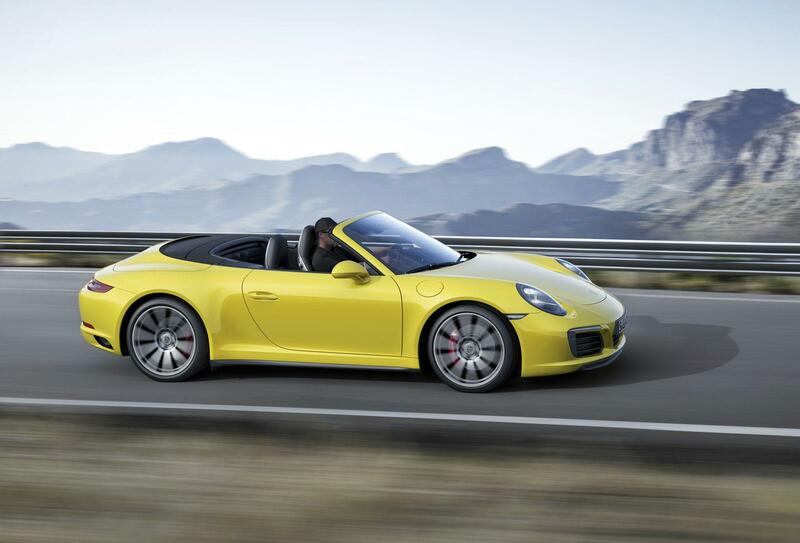 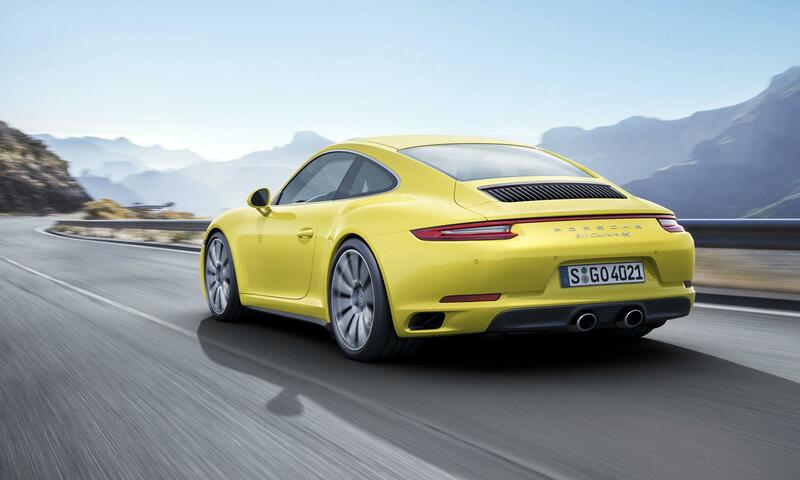 The S versions from the Carrera are coming with a higher 420 horsepower and 500 Nm of torque. 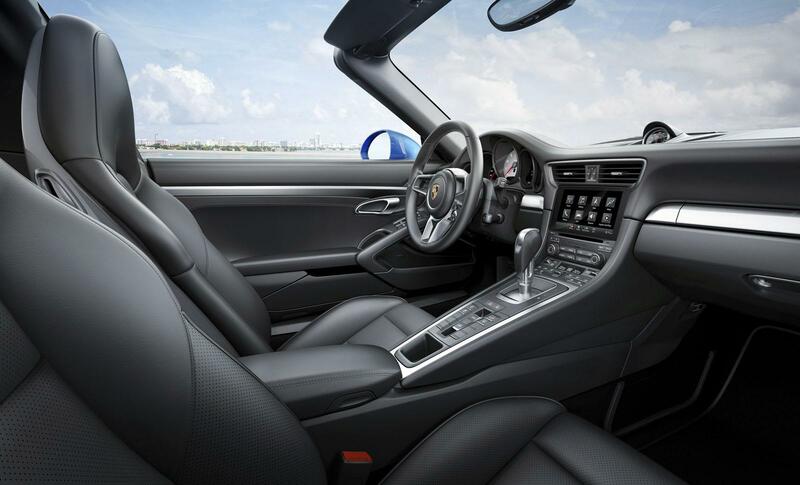 This means a good acceleration from 0 to 100 km/h in the 911 Carrera 4, which sprints in just 4.1 seconds, with the help of the PDK and Sport Chrono package, while the S will be much quicker, managing 3.8 seconds. 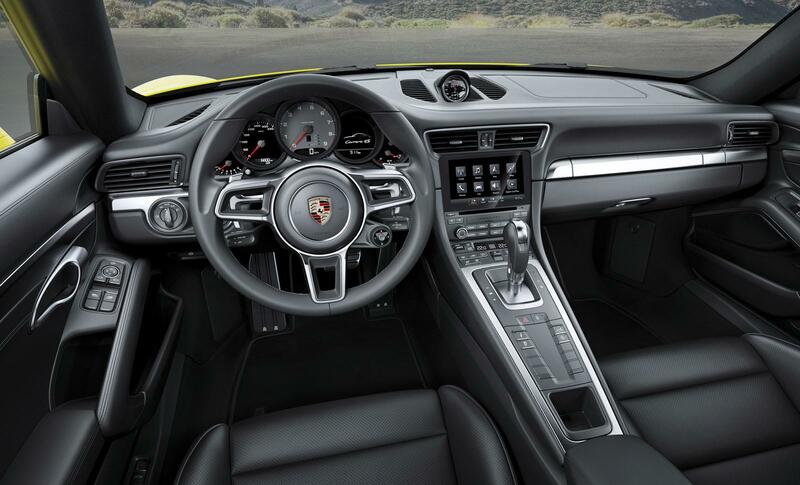 The topping ranges between 287 – 305 km/h. 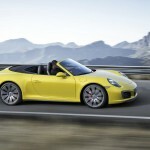 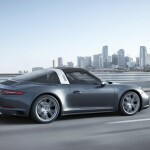 Enjoy the video with the new Porsche 911 Carrera 4 and Targa 4 and don’t forget that your opinion does count!